Young Muslims from Hartlepool are raising thousands of pounds for the Poppy Appeal in Hartlepool. 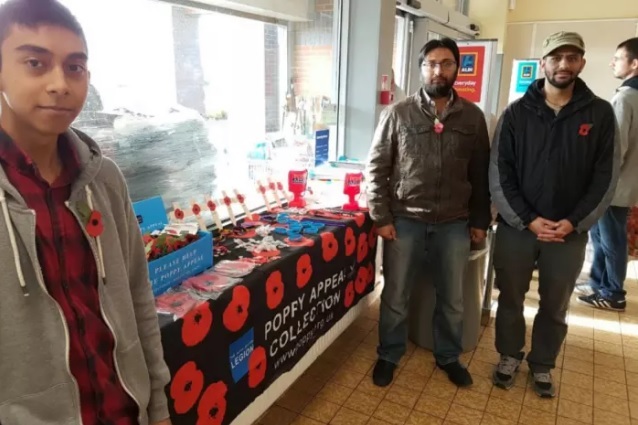 Youngsters from the Ahmadiyya Muslim Youth Association (AMYA) have been out in force with collection boxes for the Poppy Appeal after launching their campaign on November 4. 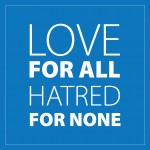 The AMYA is the UK’s largest organised Muslim youth organisation and the leading Muslim youth group challenging extremism in the UK. The group were joined by MPs, Members of the Armed Forces and The Royal British Legion who showed support.